In what can only be described as the most unusual matchup of the year, Valencia CF, a professional soccer club from Spain, is being sued by U.S.-based DC Comics over the use of Batman’s iconic superhero symbol. The black image, the one-dimensional outline of a bat, has been used as the Caped Crusader’s emblem since 1939, and the New York publishing company lodged a challenge through the European Union, claiming that the two logos are too similar. But the DC Comics logo appeared two decades after Valencia began using it. The controversy, which originally flared up in May 2013, caused issues after Valencia attempted to trademark a new iteration of the bat design, prompting DC Comics to take action on Tuesday. The particular issue that has riled DC Comics is that Valencia's new logo features opened bat wings, similar to their own logo. 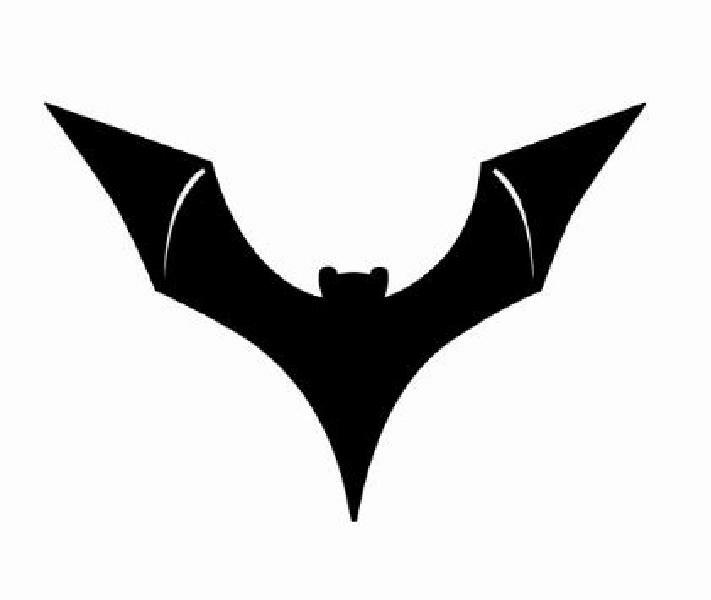 The previous Valencia logo presents the bat with wings lowered. In fact, while the club has been using the bat symbol for nearly a century, the city of Valencia has been using it for far, far longer -- 800 years. As legend has it, a bat landed on the flag of James I of Aragon as he fought in the 13th century to liberate Valencia from the Muslim Moors, who ruled large swathes of the Iberian peninsula. The BBC reported Friday that the Spain-based EU Office for Harmonization in the Internal Market, which deals with such trademark issues, said it would not comment on individual cases. Neither Valencia nor the DC Comics could be reached for comment. This is not the first time a soccer club has clashed with a business of trademark law. In 2011, a Spanish woman was forced by English soccer club Arsenal FC to change the name of her hat shop, which was Arsenale.